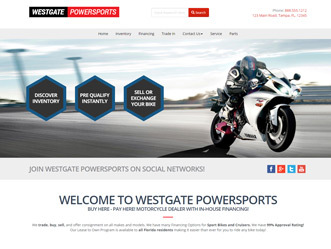 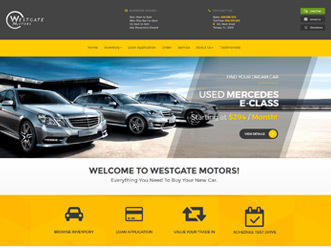 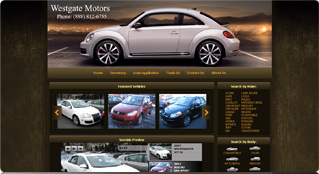 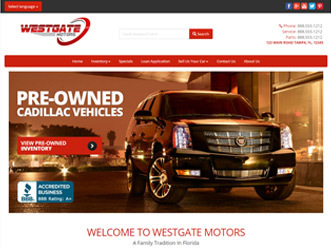 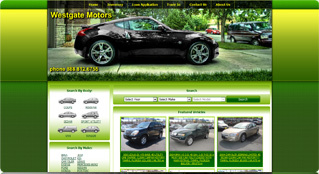 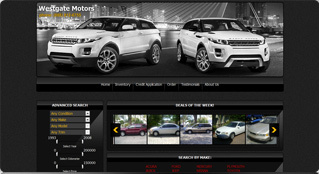 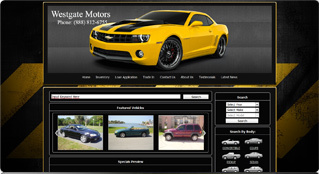 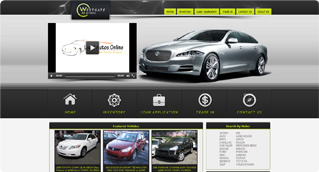 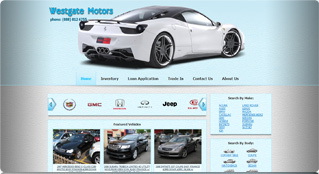 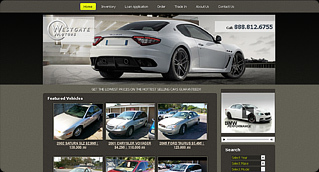 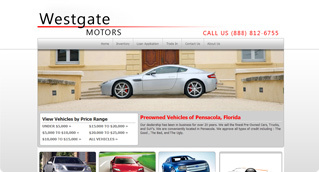 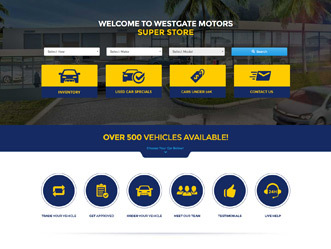 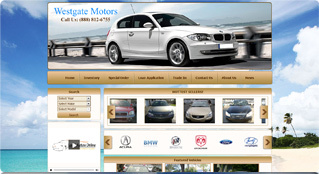 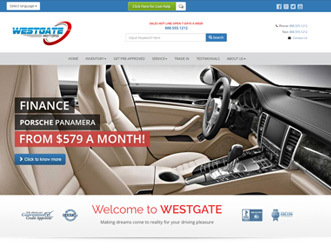 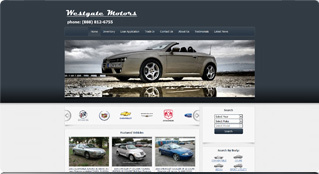 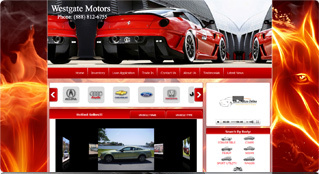 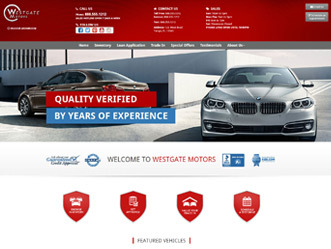 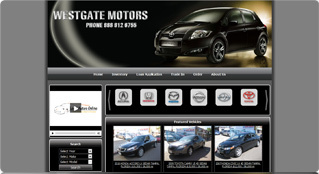 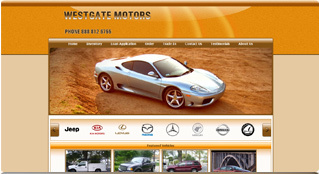 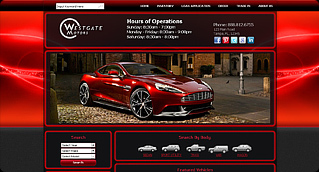 We have a large selection of feature-rich responsive websites. 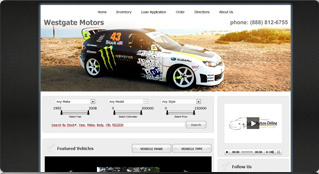 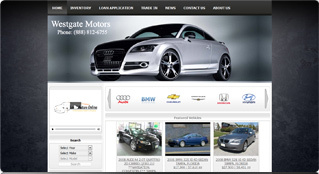 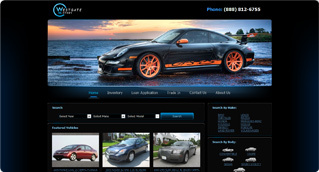 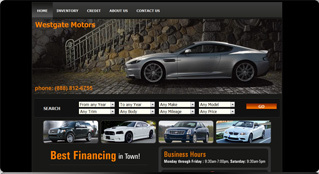 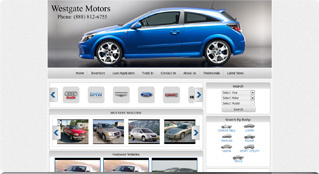 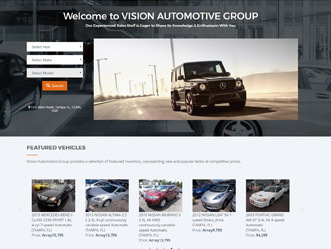 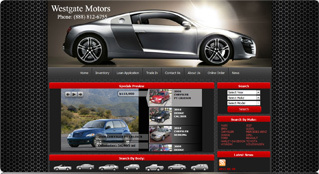 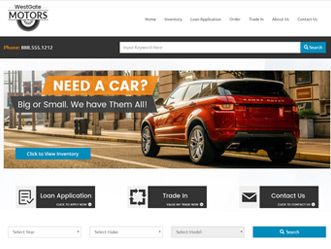 Unlike other DMS providers where website layouts are fixed and rigid, Autoxloo lets you fully customize everything. 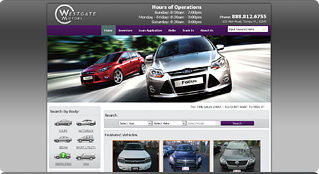 Take a look at our demo sites.